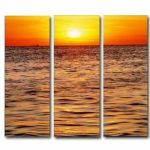 Art lover or not, one can agree that beach canvas art soothes any individual. 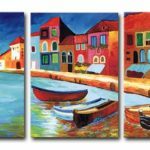 This popular style of artwork has the ability to immediately relax a room, bringing vivid light and color into even the dullest walls. 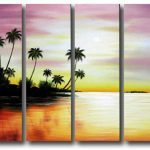 With pastel-colored skies and crystal blue waters, these beach canvas paintings create a carefree mood, reminding us of the finer things in life. 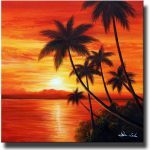 Natural forms like seashells and palm trees encourage a relaxing, yet vibrant atmosphere. 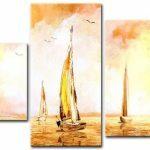 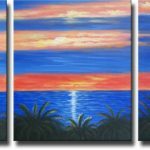 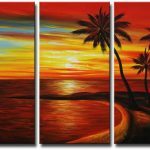 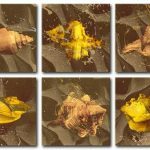 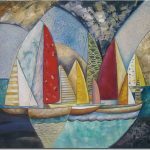 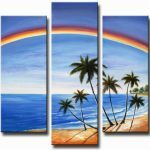 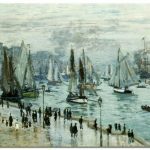 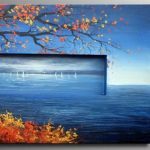 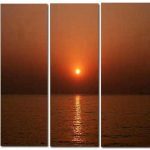 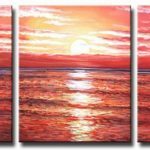 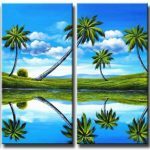 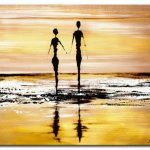 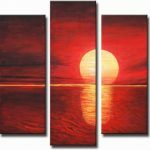 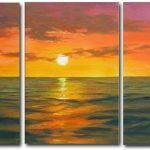 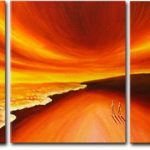 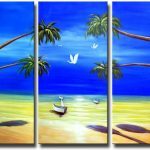 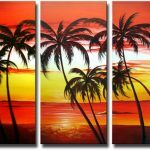 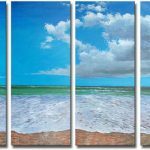 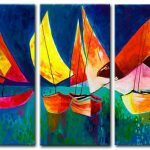 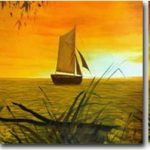 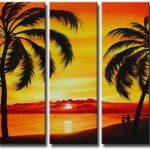 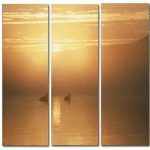 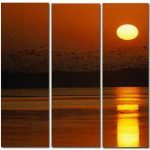 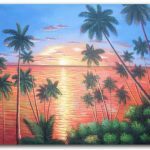 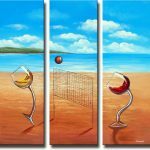 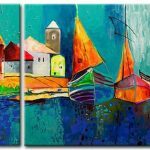 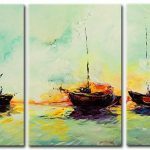 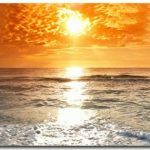 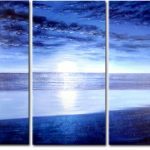 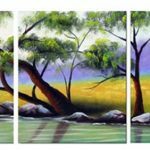 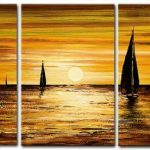 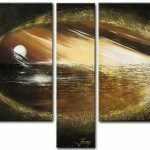 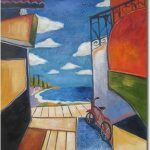 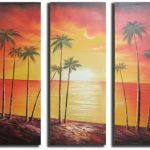 These beach canvas paintings have the potential to make a powerful impression anywhere in the household. 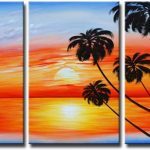 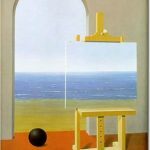 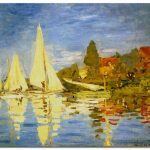 With so many options to choose from, one can find the perfect painting to bring a little piece of vacation into the home.